Email us, and we'll send you this FREE ebook. 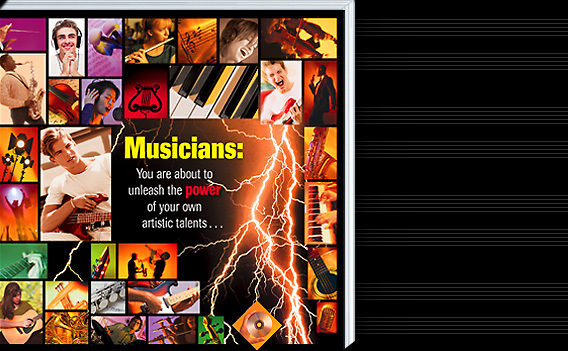 We'll send you this 68-page FULL COLOR Ear Training ebook on Perfect Pitch and Relative PItch  for FREE! Learn how to gain maximum artistry in all your playing and singing  just by developing your natural ear for music.